400 Grit Fine Stone Aluminum Oxide. Used for finishing most kitchen knives and for re-sharpening. The same as a 2000 grit Japanese water stone. 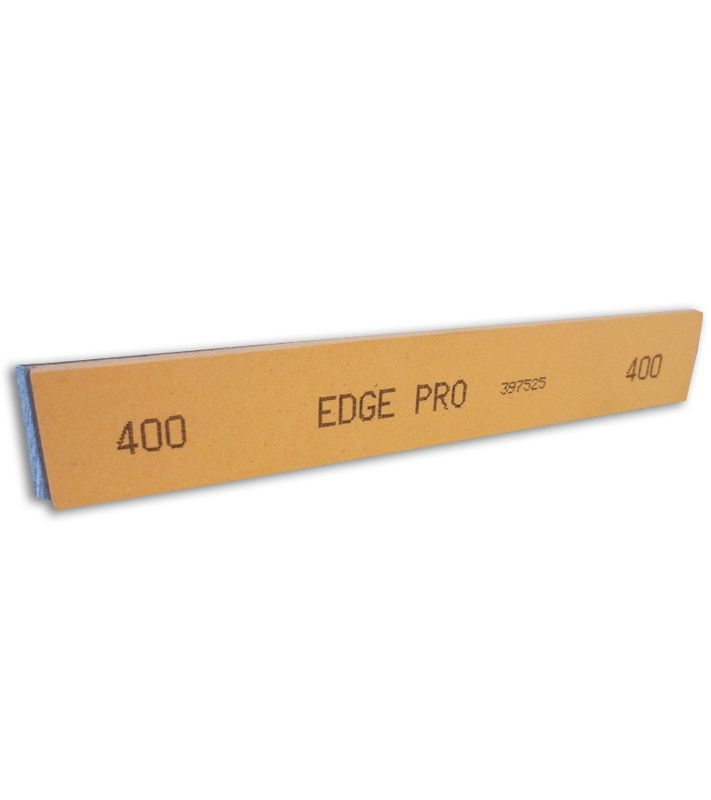 Looking for the Edge Pro Apex Sharpening System? Click HERE!